The House of Representatives has passed a bill to bring self-driving cars to public roads at a faster rate. The measure gives the U.S. government the authority to exempt autonomous vehicles from safety standards that are not applicable to the self-driving technology. It also allows car companies to put up to 100,000 of these vehicles a year on the road. The measure had backing from a wide collection of both Republican and Democratic lawmakers. 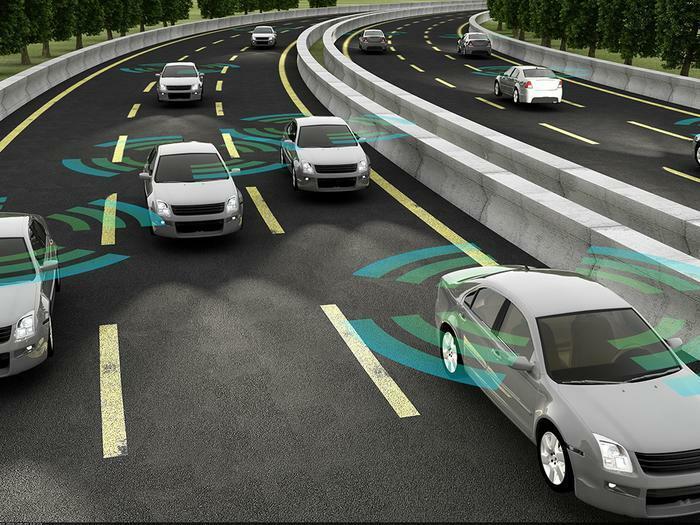 The House members said they reacted to complaints from automakers that different laws in different states make it difficult to develop this emerging transportation technology. Backers of the bill also expressed confidence that the move to self-driving cars would make the highways safer, but not all consumer and safety groups share that view. Consumer Watchdog, one of the groups opposing the legislation, said rushing the issue threatens highway safety and could leave holes in existing regulations. John M. Simpson, Consumer Watchdog’s Privacy Project Director, called the bill "dangerous," charging it would leave a "wild west" without the normal protections for consumers. He noted that the measure pre-empts state safety standards but sets up none at the federal level. “Pre-empting the states’ ability to fill the void left by federal inaction leaves us at the mercy of manufacturers as they use our public highways as their private laboratories however they wish with no safety protections at all,” Simpson said. Backers in the House include Rep. Bob Latta (R-Ohio), who says the Self Drive Act will improve consumer safety by reducing traffic accidents. Speaking on behalf of the legislation on the House floor, Latta said six million Americans are involved in traffic accidents each year, resulting in two million injuries. "Ninety-four percent of the accidents are attributed to human error or decisions," Latta said. But Consumer Watchdog said the National Highway Traffic Safety Administration (NHTSA) should develop federal rules for autonomous vehicles, which would automatically override state rules and make the roads safer for consumers as carmakers continue to develop autonomous vehicles.